Managing multiple communities isn’t easy! You want to give your Activity Directors creative freedom while maintaining your company’s brand integrity. That’s the reason we developed the Sagely Enterprise feature. 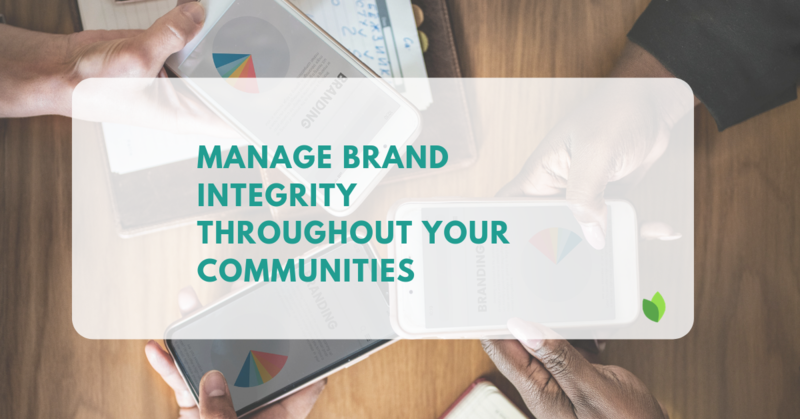 See how you can maintain brand integrity while allowing your communities to have creative freedom. Lock your preferred calendar templates for branding consistency. Control user access & permissions. 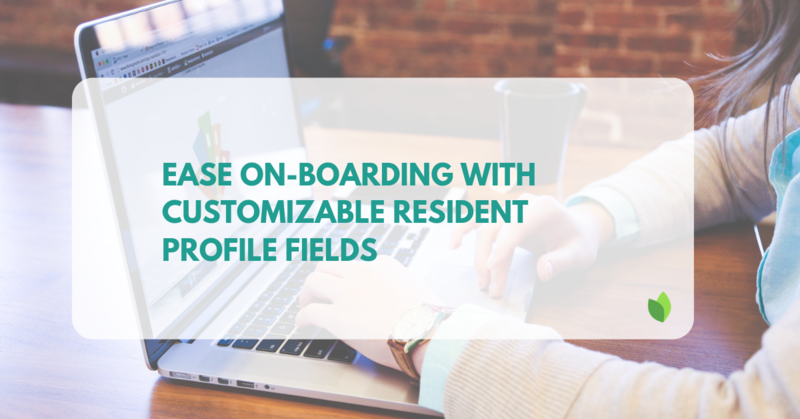 (NEW) Customize resident profile fields to match your intake form and on- boarding. 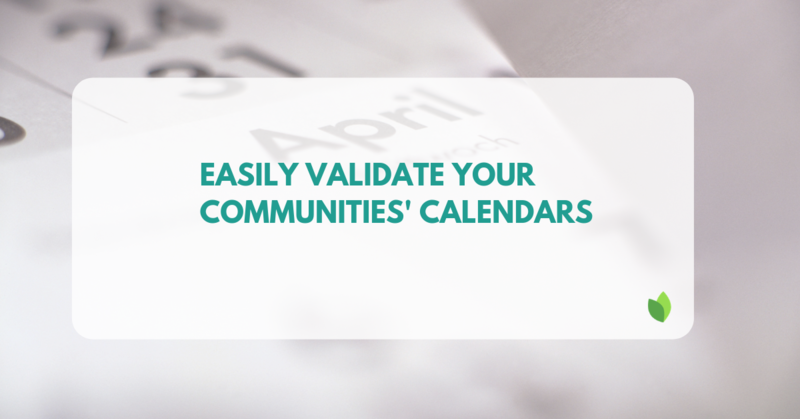 Marketing & corporate teams can control calendar design and branding. Easily and consistently uphold branding requirements across communities. Give your Engagement Directors back their time so they can spend it with their elders. FILL THE FORM BELOW OR EMAIL US TODAY TO FIND OUT HOW TO UPGRADE TO ENTERPRISE AND GET YOUR FIRST MONTH FREE! Thanks for being part of the Sagely family! [CLICK HERE] to get in touch with me to discuss your specific needs and the benefits of Sagely and how you could benefit from our Enterprise feature. Sonya Niess, your Sagely guide. 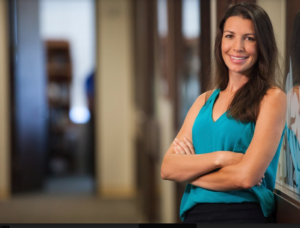 Sagely is focused on keeping our elders happy, healthy, connected and independent.